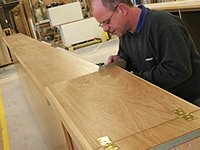 Bentleys are a Bespoke Joinery Manufacturer and Interior Fit Out Specialist, who over the past 25 years have gained a reputation for the quality products they manufacture, which are complimented by the first class fit out service they provide. 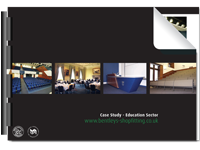 Here at Bentleys our philosophy and approach is always to build loyal and long lasting relationships with our clients. 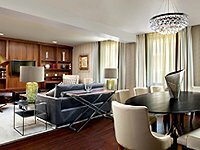 We take the time to understand what is important to our clients, ensuring that our take on the project matches their expectations. Our team of fine craftsmen and state of the art machinery allow us to produce well crafted and robust products, which not only look beautiful but are built to last. Our spraying & polishing shop gives us the flexibility to achieve a wide range of effects and finishes - having these facilities in house ensures the highest quality standards prior to delivery.